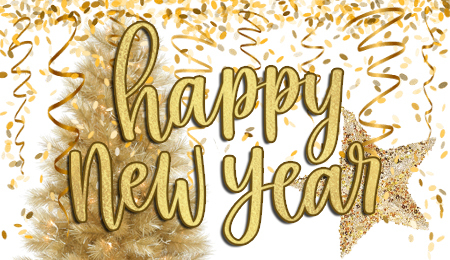 I pray you all have a Blessed, Healthy, and Happy New Year! 2019 is full of infinite possibilities! As for New Years Eve... I'll be ringing in the New Year with my family. We always have a simple party at home, play games, watch Hallmark Christmas movies throughout the day... and then, at midnight... we watch the ball drop in New York on TV, and we all shout "Happy New Year!" Then, it's hugs & kisses all around, and we pray for the new year ahead together. Do you celebrate, too, and watch any of the New Years celebrations? 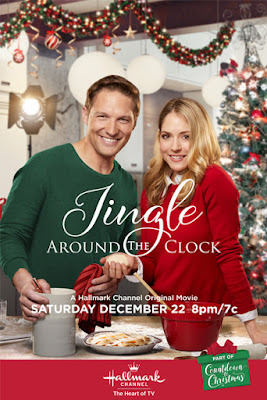 Also, if you are still loving the Christmas movies on TV... then be sure to get your fill from the Hallmark Channel & Hallmark Movies & Mysteries soon! Christmas movies will last on the Hallmark Channel until early January 2nd and on Hallmark Movies & Mysteries until early January 7th! 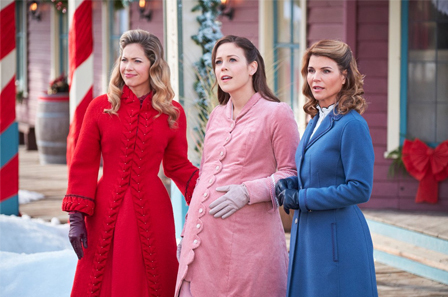 See my Christmas TV Schedule for all the Christmas movies still airing, plus the annual Rose Parade on News Years Day! 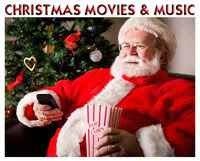 If you were able to watch lots of the NEW Christmas movies during the holiday season, that's wonderful! However, I know due to the high volume of new arrivals, many of us were not able to catch as many as we like. So, if that's you, too, then I know we will be enjoying even more Christmas movies - as we begin 2019! 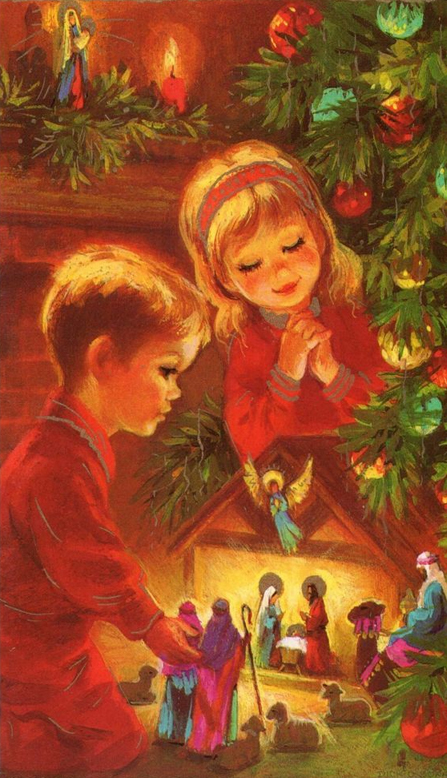 The Most Wonderful Time of the Year... may be soon coming to an end, but we can feel in our hearts the true JOY of Christmas, the Love of Jesus, every day of the New Year! 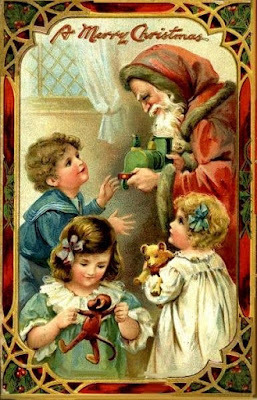 Joyous Blessings to You All! 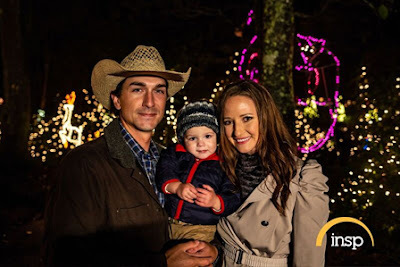 NEW this Weekend: Hallmark Channel's New Years Movie "A Midnight Kiss" plus Preview "Winterfest"
LLC/Photographer: jeremy lee/Alexx Henry Studios, LLC. 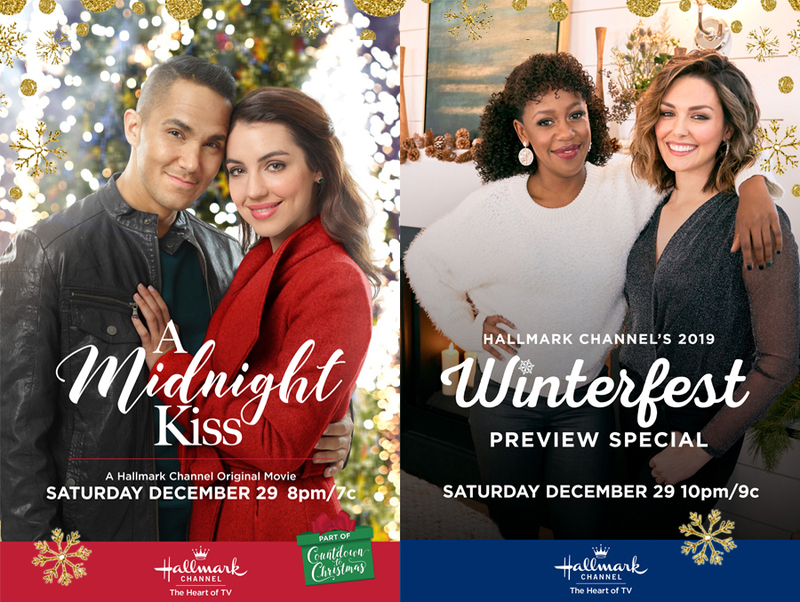 The Hallmark Channel invites you to... "Cozy up by the fire and get a sneak peek at all 5 world premiere original movies coming to Hallmark Channel this January as we celebrate new beginnings during Winterfest." 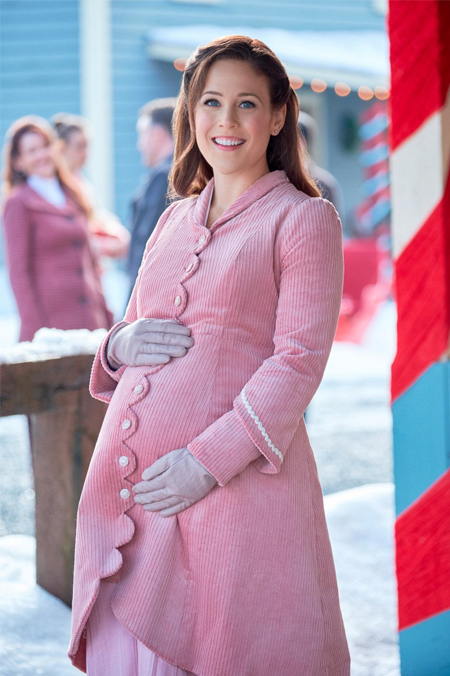 I hope you all had a very nice Christmas! I so enjoyed the special moments and memories made with family (the best gift! 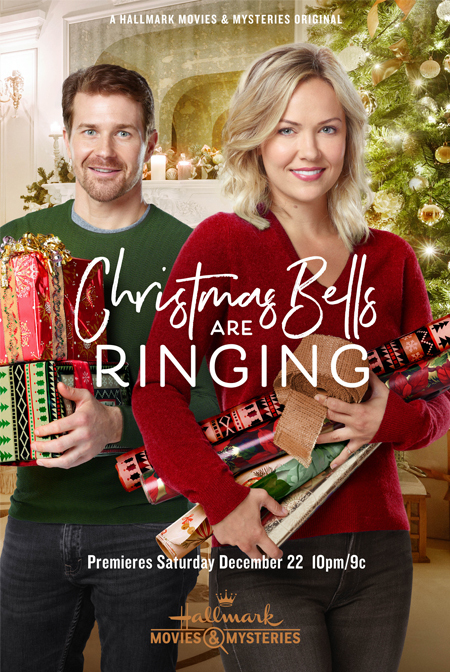 ), and I'm so grateful Hallmark continues to play Christmas movies as most other stations turn them off immediately on the 25th. 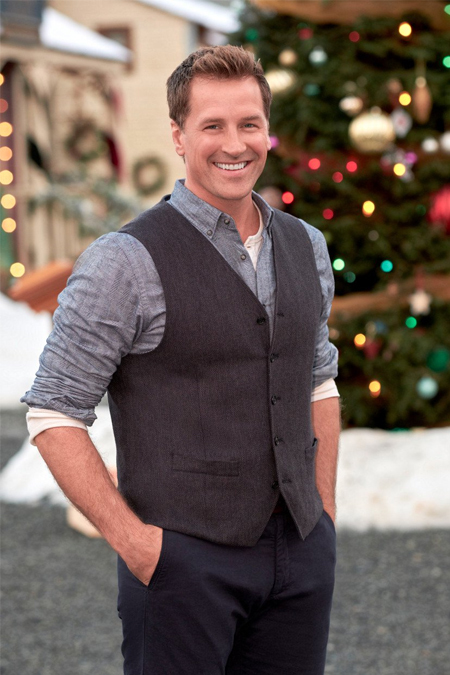 It looks like the Hallmark Channel will continue to play Christmas movies until early January 2nd. 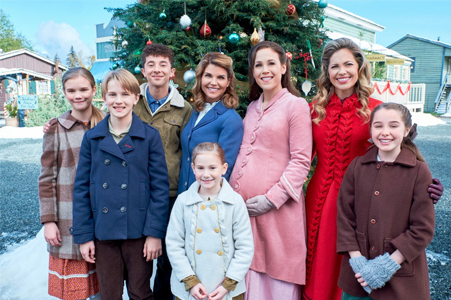 Unfortunately, they will not play until Winterfest, on the 5th, as Hallmark had previously announced. (unless they change it again!) 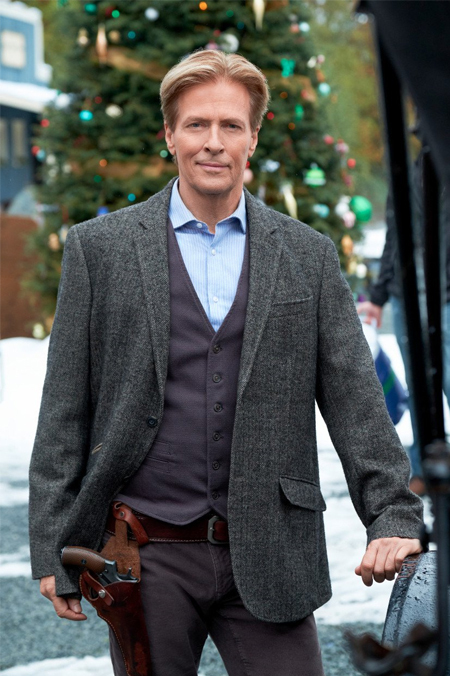 In the meantime, Hallmark Movies & Mysteries will continue to air Christmas movies until the early morning hours of January 7th! So... hopefully many of you have HMM and can continue to enjoy the movies there! 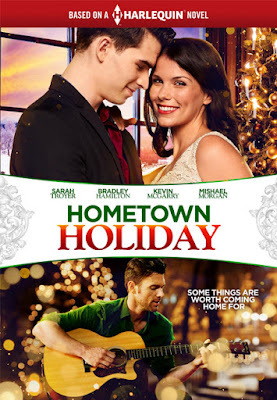 I hope you like this all new Holiday movie this weekend + the Winterfest preview! 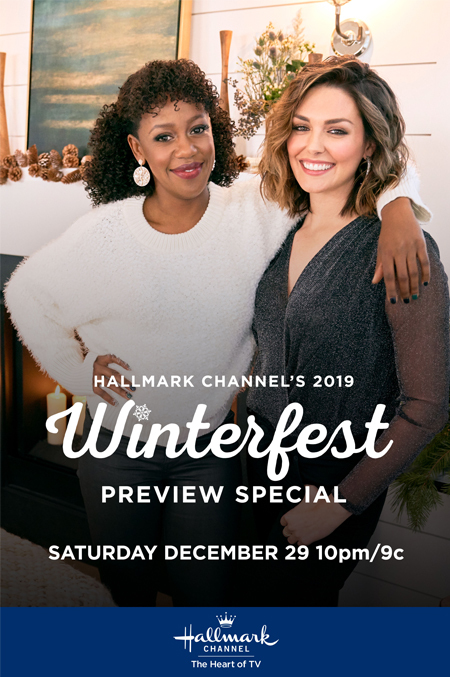 This all new preview special is hosted by Taylor Cole and Rukiya Bernard, who star in the Winterfest sequel movie, "One Winter Proposal." 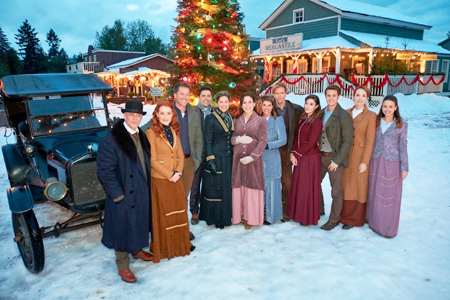 See Hallmark's Winterfest Press Release for details on each, including storyline and cast. 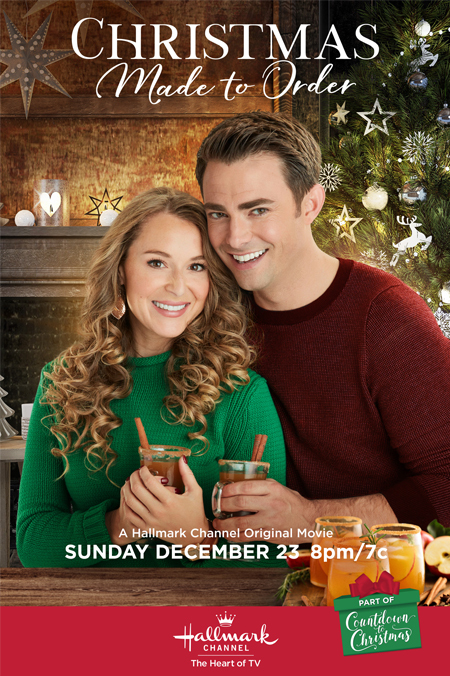 Storyline via Hallmark: Mia Pearson has just five days to pull together a massive New Year’s Eve party for Pearson Party Planners’ new client, an influential web entrepreneur. 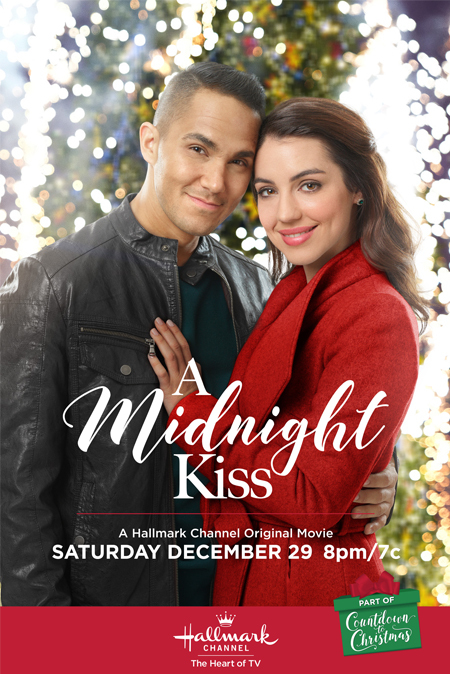 When an accident sidelines her business partner brother Jake, he taps his college buddy David Campos to help Mia with the party. Before long, however, Mia and David find themselves torn between following their professional dreams, or sticking around to nurture what might just be the love they have each been looking for. HOLLYWOOD, Calif., Dec. 26, 2018 /PRNewswire/ -- Movieguide®, the family guide to movies, presents the 27th Annual Movieguide Awards in Hollywood on February 8, 2019. 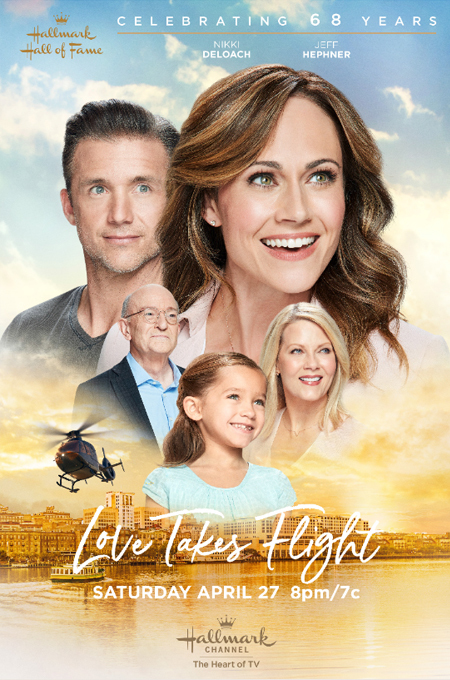 The live event is recorded and will air on Hallmark Channel in February 2019. 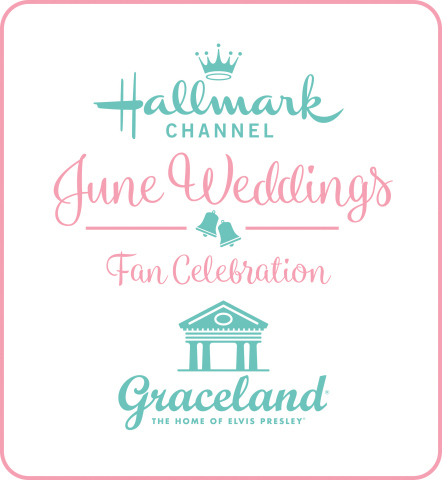 "We are thrilled to be partnering with Hallmark Channel to honor great movies with great, uplifting stories. 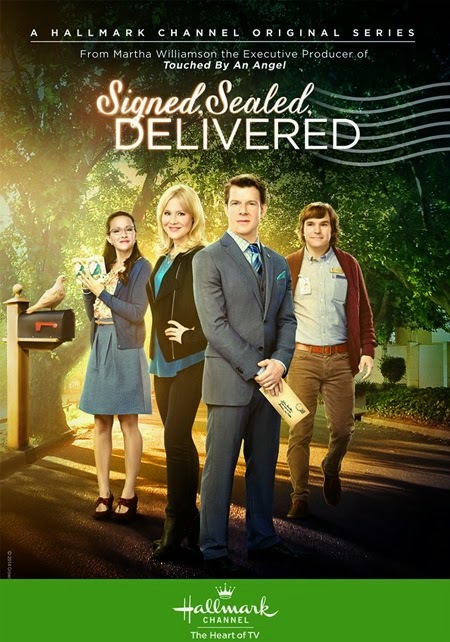 Now, more than ever, we need to focus on the positive messages found in these honored movies," says Dr. Ted Baehr, founder and publisher of Movieguide®. 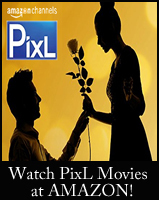 The Movieguide® Awards honors the Top Movies for Families, Top Movies for Mature Audiences, along with the coveted Epiphany Prizes for both movies and television. What began as a press conference has become an annual event that attracts Hollywood's best and brightest to celebrate movies that honor the good, the true, and the beautiful. As part of the live program, the Report to the Entertainment Industry is presented, which evaluates the previous year's movies from a content perspective across thousands of data points. Because of the Report, the awards program has become popular with many behind-the-scenes talent and studio executives, in addition to on-camera celebrities. About Movieguide® Awards: An Award Show That Inspires. MERRY CHRISTMAS to All my Friends & Family at *It's a Wonderful Movie* - - May you Open the Greatest Gift of Christmas Today! When I think of Christmas, I think of the glowing lights, the cherished gifts, the holy star, angels on high, pure white snow, and so many more lovely things! 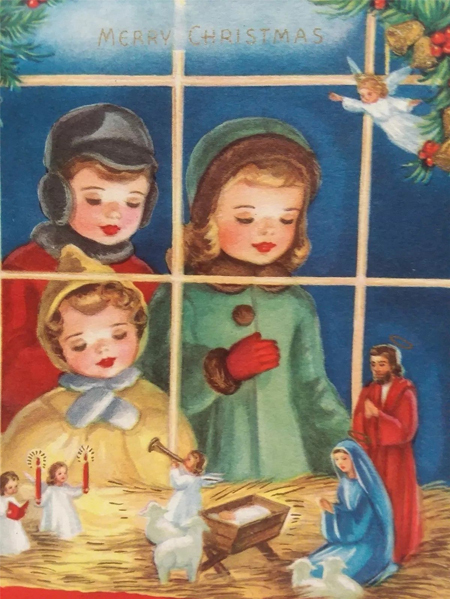 All of these Christmas treasures tie in to the holy birth of our Savior, Jesus Christ, who came as a tiny little baby that first Christmas to save us from our sins. On that first Christmas night when the star shown bright and the angels sang, Jesus was that first Light, the Light of the World. If we receive Him, then we, too, come out of the darkness and into the Light. 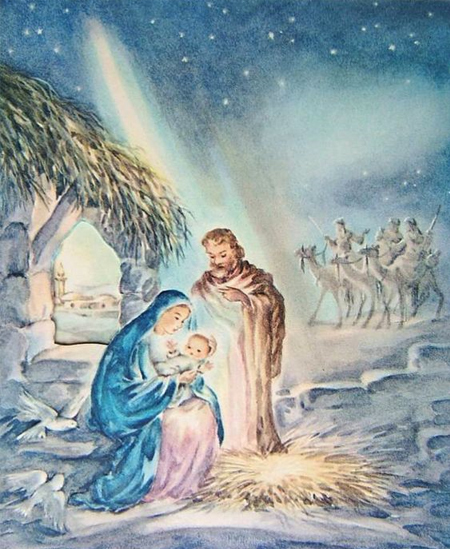 The Greatest Gift of all was given in a stable on that first Christmas. Love! 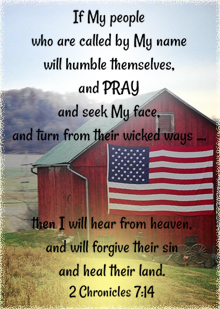 In order to receive Jesus, all we have to do is ask Him to come into our hearts and forgive us of our sins. Then He washes us white as snow! Traditionally, again this Christmas, I will be spending the day with ALL my family. I love when everyone comes home! 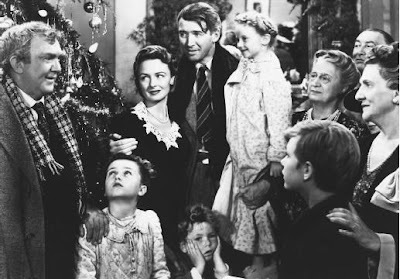 Before any gifts are unwrapped, my Father reads the Christmas story from Luke 2 in the Bible, and everyone listens intently as we think upon that first Christmas long, long ago. Jesus is always the first gift we receive Christmas morning. Then, we take turns unwrapping gifts from under the tree... appreciating the time together, the presents given, and enjoying the moment. Also, in my heart... 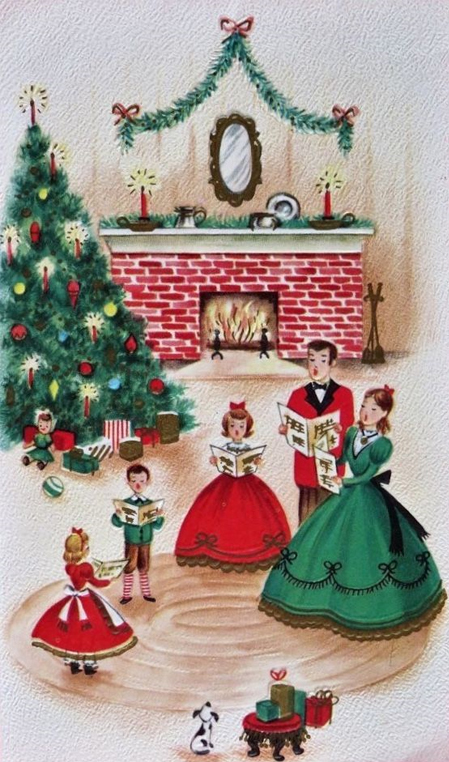 I'll be remembering Christmases past and treasuring all of the precious memories - in the midst of making new ones! 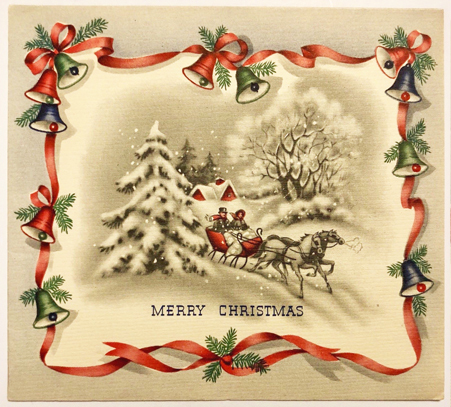 My hope for all who visit here... is that you have a joyous Christmas- no matter where you are. My prayer is that you will find grace, comfort, and peace in the love of Jesus! this Holy Day and Christmas Season! 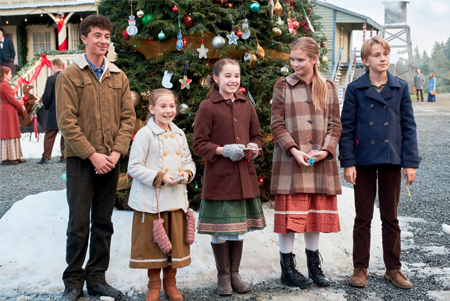 *It's a Wonderful Movie* family! Christ the Savior, is born! MORE CHRISTMAS MOVIE PREMIERES ON TV THIS LAST WEEKEND BEFORE CHRISTMAS! It's unfathomable that we've already come to this moment. The time has flown by so swiftly. 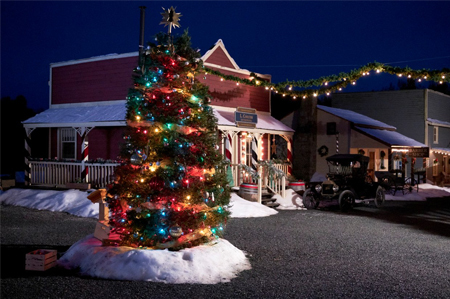 However, we are still filled with numerous Christmas Movie Premieres this Saturday and Sunday! See the list below! and watch a movie or two! CLICK HERE to Order and Add to Your Collection! 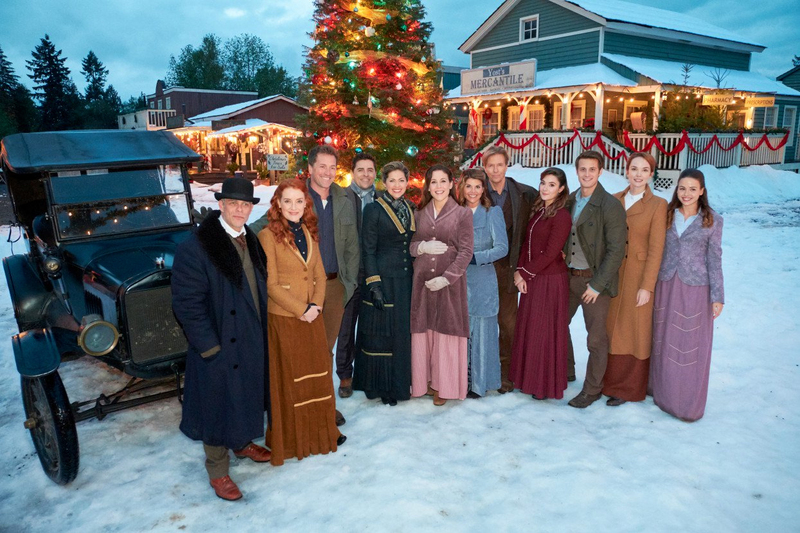 Storyline via Hallmark: As Christmas approaches in Hope Valley, newly widowed Elizabeth prepares for the birth of her baby and Abigail prepares for the town’s Christmas gathering. 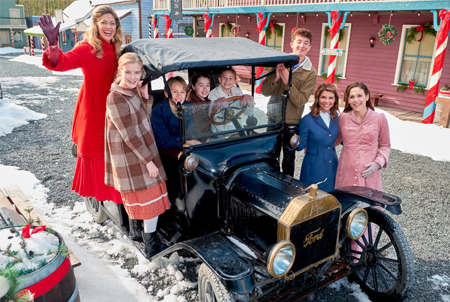 The town welcomes orphans and their caretakers, who have been stranded on their journey to a new orphanage. 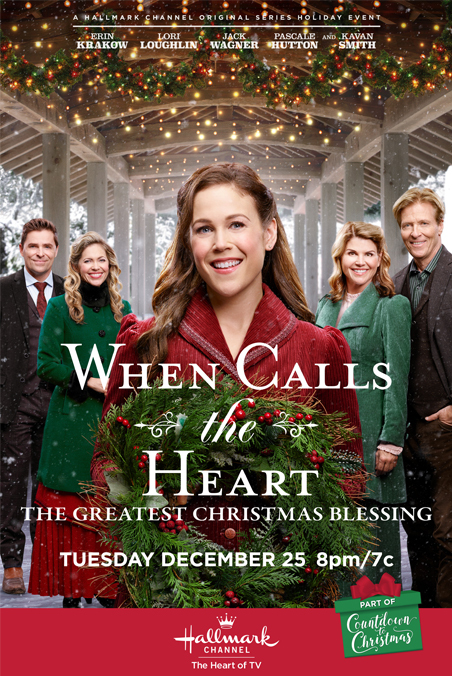 When Bill makes a troubling discovery about these newcomers he is forced to make a decision that will affect them all. 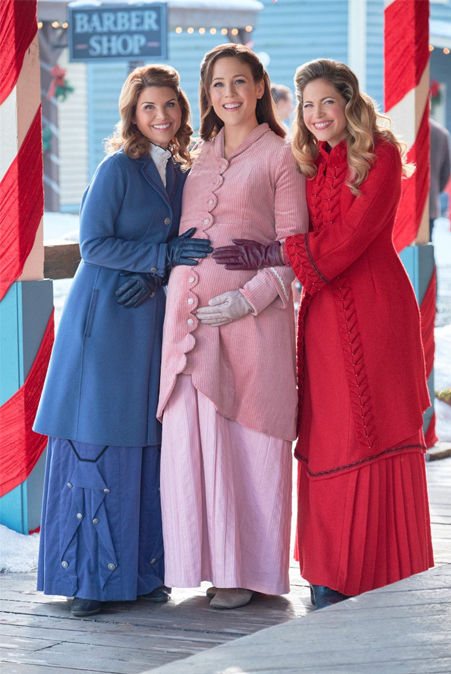 Meanwhile, Elizabeth, Abigail and Rosemary get stuck in a storm and face a tremendous Christmas Eve emergency. 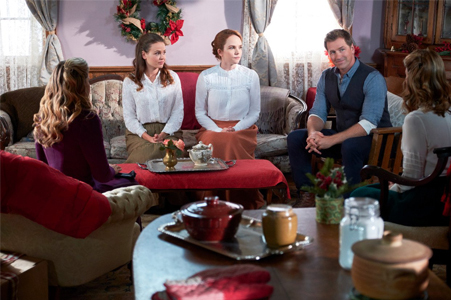 Hope Valley must rely on the courage of some of its strongest women, and the Christmas spirit, to guide them to a safe and happy holiday.